and to equip Jamaican churches for effective ministry at home and abroad. 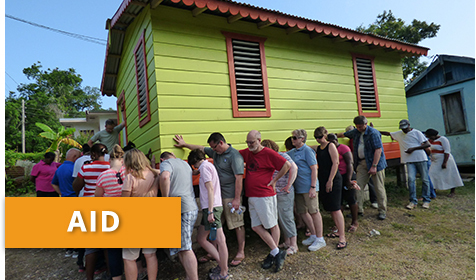 We seek to link the Church in America with the Church in Jamaica by means of full-time missionaries and short-term teams in the ministries of Teaching (training), Evangelism (discipleship), Aid and Medical Services. 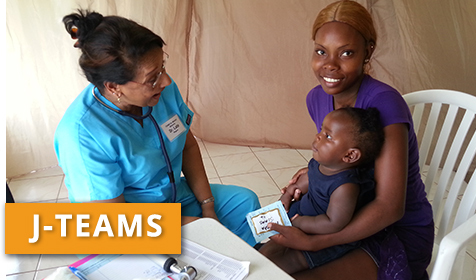 Quarterly, 9-day, specialized trips to St. Mary Parish, Jamaica. Opportunities for doctors, nurses, pharmacists, clinic clerks, builders, teachers of children, and encouragers/ evangelists. 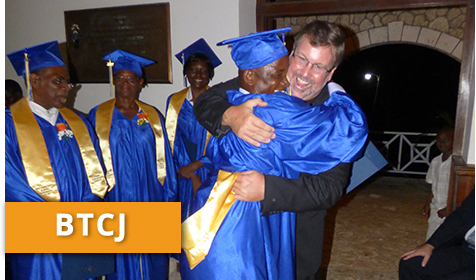 The Bible Training Center of Jamaica equips pastors and church leaders for ministry through a once-a-week, 3½ year program. 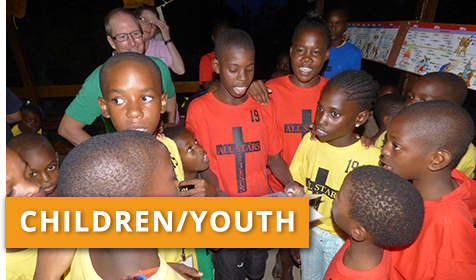 Weekly Bible Club teaches children age 5 through grade 6 how to apply the gospel to their daily lives. Youth Ministry for early to late teens builds on the foundation laid. We serve one of the poorest parishes of Jamaica providing food, shelter, transportation, a listening ear, and a compassionate heart.